Many of my clients decided to work with me on their accents because their boss or manager told them that their communication skills need improvement. One of the biggest complaints? 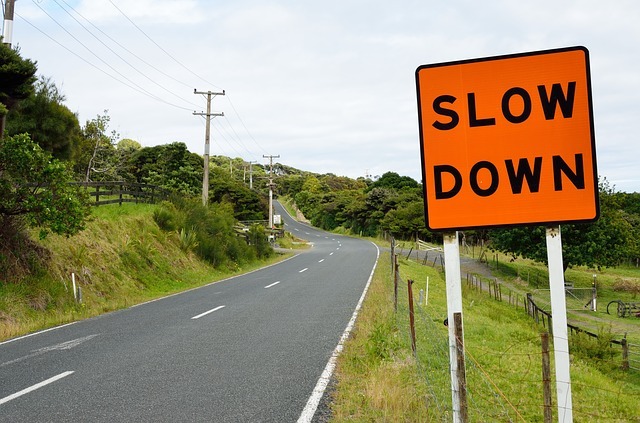 In my accent reduction coaching program, I teach many people, (IT professionals, engineers, sales people) how to slow down when they speak American English. One strategy that I use to do that is called using Thought Groups. When speaking English, you should divide longer sentences into phrases or “thought groups”. Within each thought group you need to emphasize the most important word. I call this the focus word. After you emphasize the focus word you should pause briefly…. then you can say the next thought group. Many non-native speakers fail to use thought groups when they speak English. They hurry though sentences saying each word with the same emphasis. They don’t pause after focus words. There are no solid rules for dividing longer sentences into thought groups. In my iBook for the American accent, I provide specific lessons on how to speak English with a pace that Americans understand. If you’d like a copy of my PDF report: How to Speak with the Right Pace, send me a message at susan@confidentvoice.com. I’ll send you a copy of this 6 page report.